Lobster Bar, E8 | Everything is cool. It finally happened. 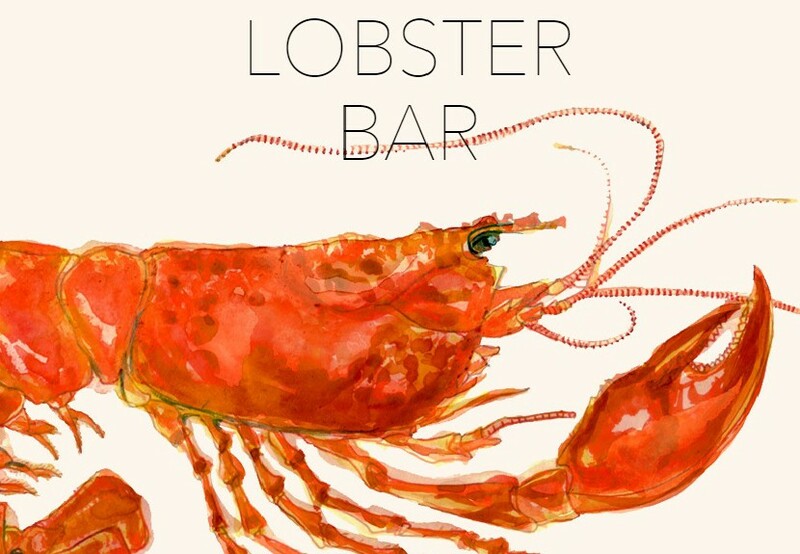 A lobster bar came to Hackney making the foodie strip on Richmond Rd pretty much a boulevard of my favourite things to eat; pizza and shellfish. But it’s pricey. What’s it like? Simple, small tables, some booths, open plan, candlelit. Food: It’s expensive for what it is. Lobsters come small (£15) or large (£26). Unfortunately the large is still small by my book. Oysters come singularly or by the dozen and they do a lovely wild mushroom croquette. But a crab cake at £6.50 and a 15 minute wait for drinks, makes the price a little hard to digest.